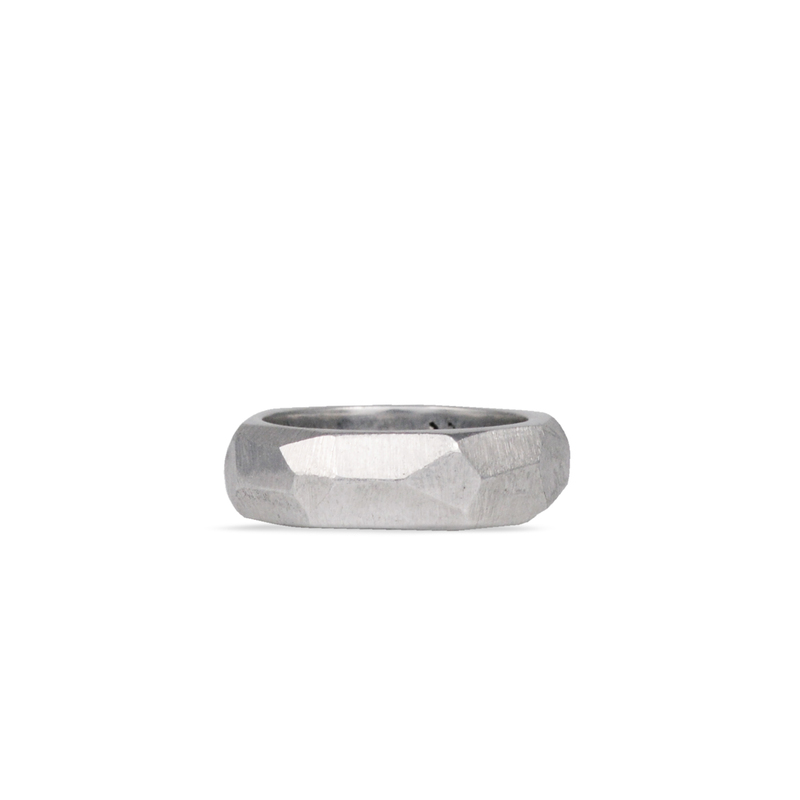 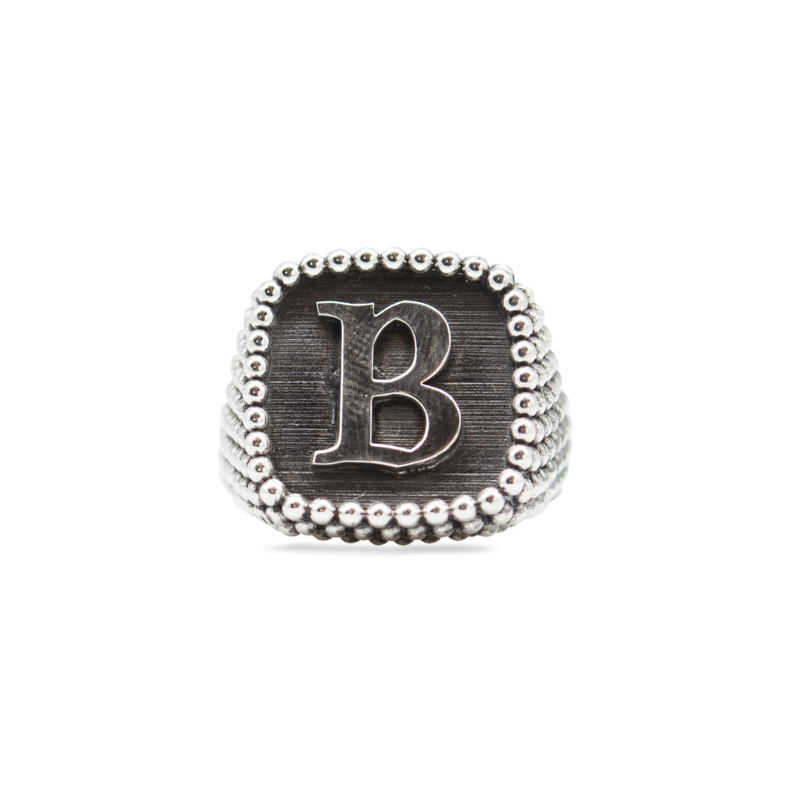 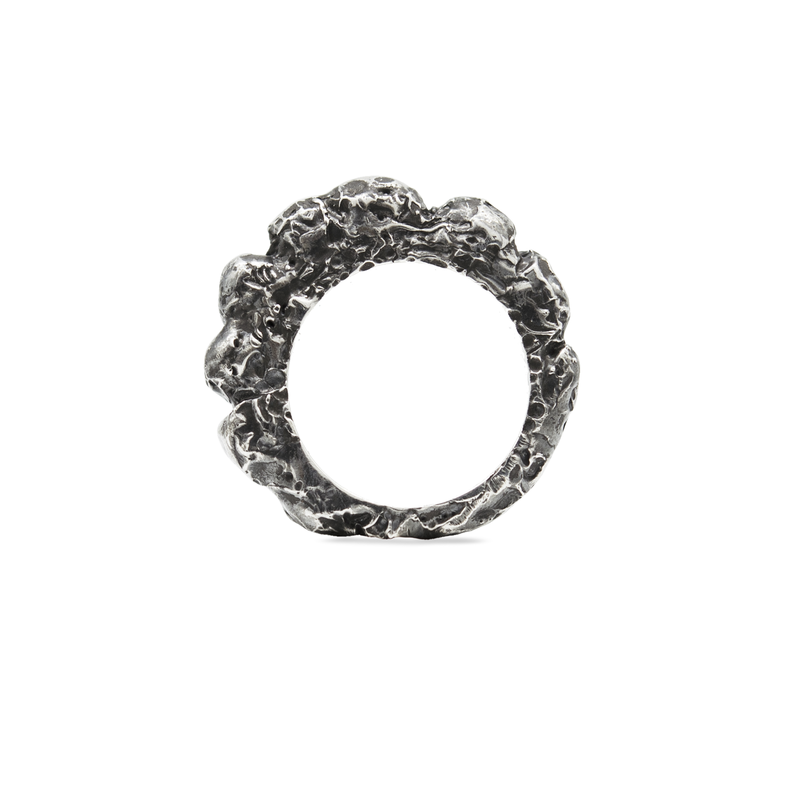 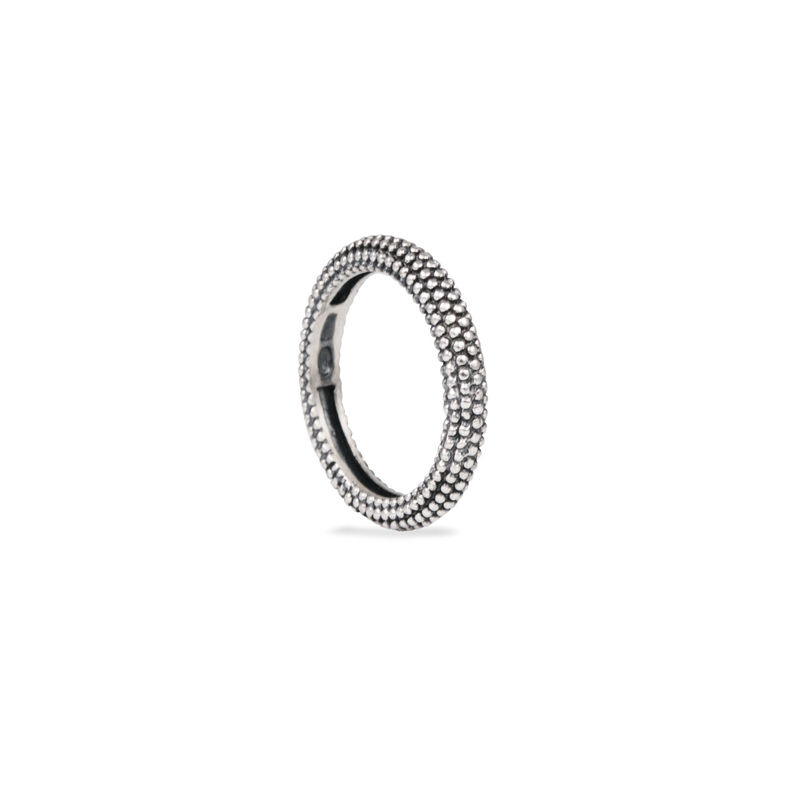 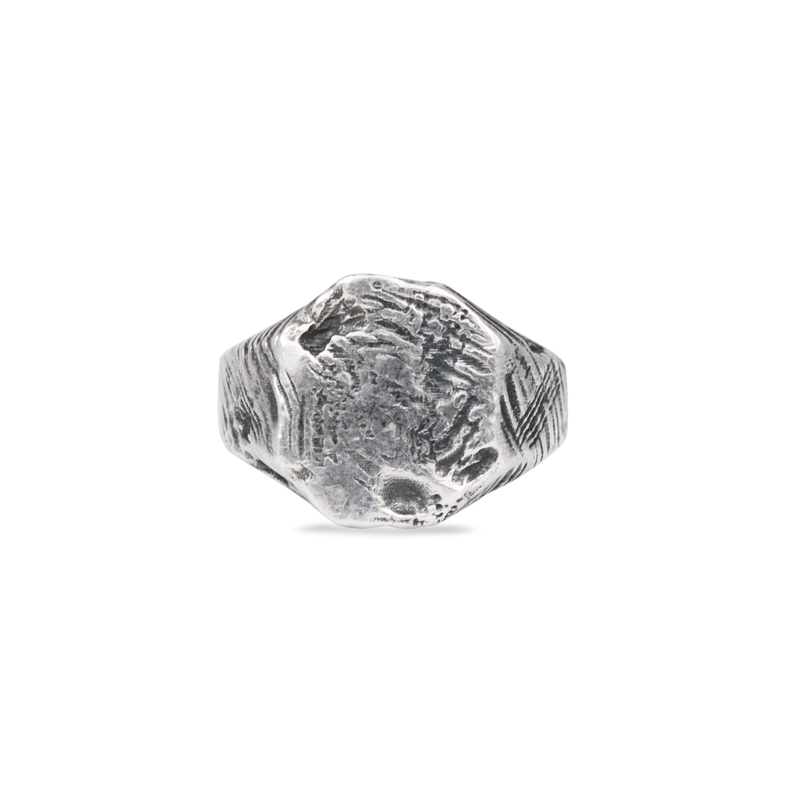 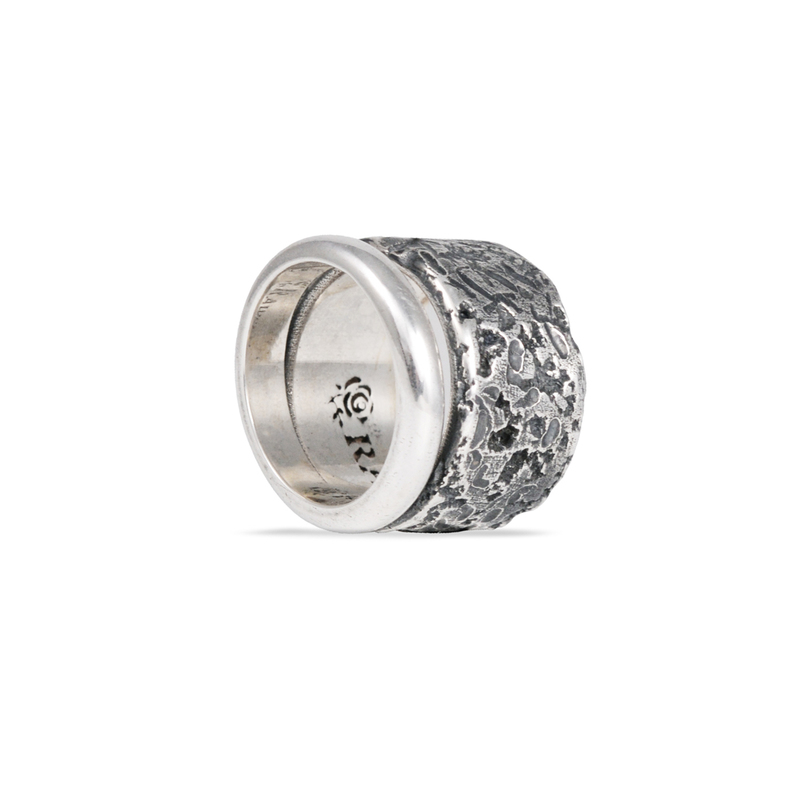 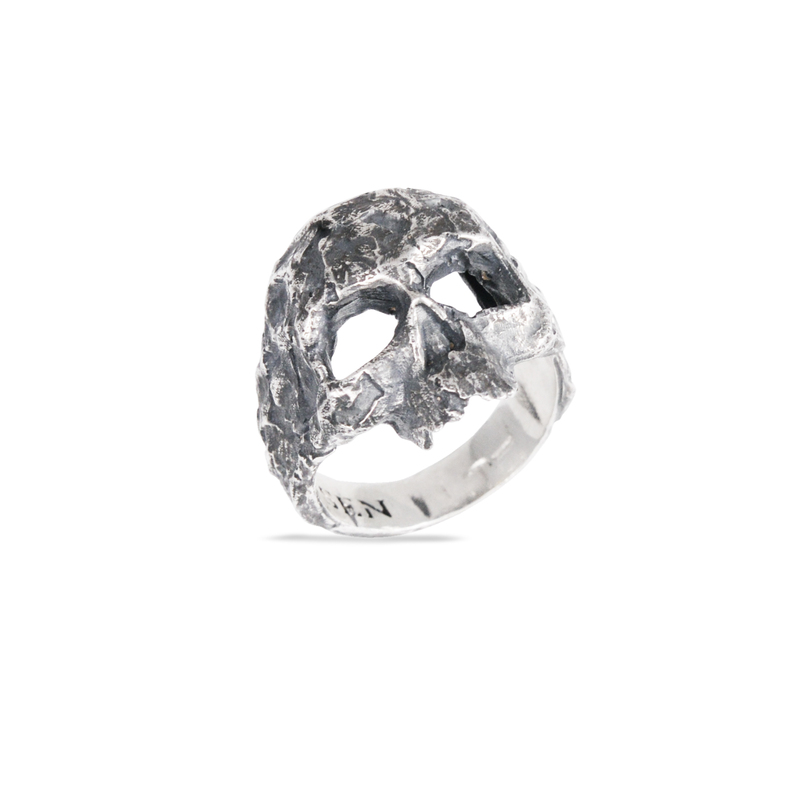 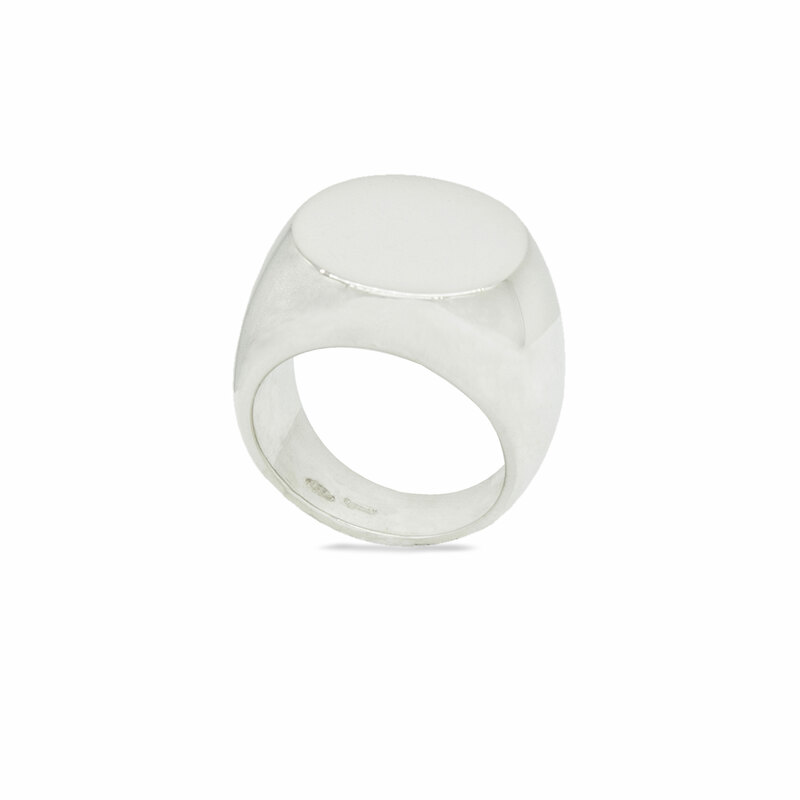 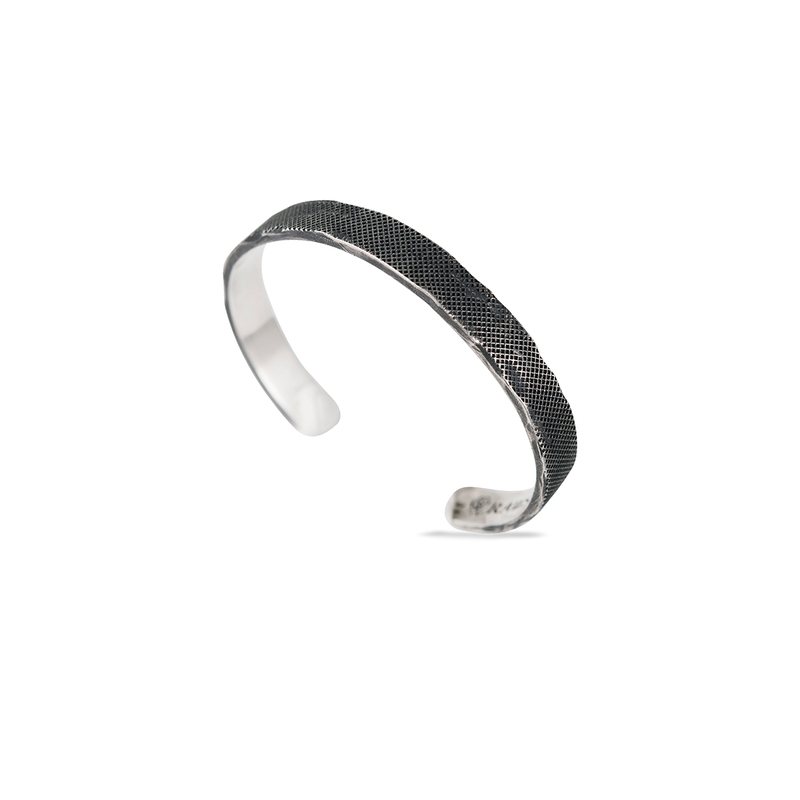 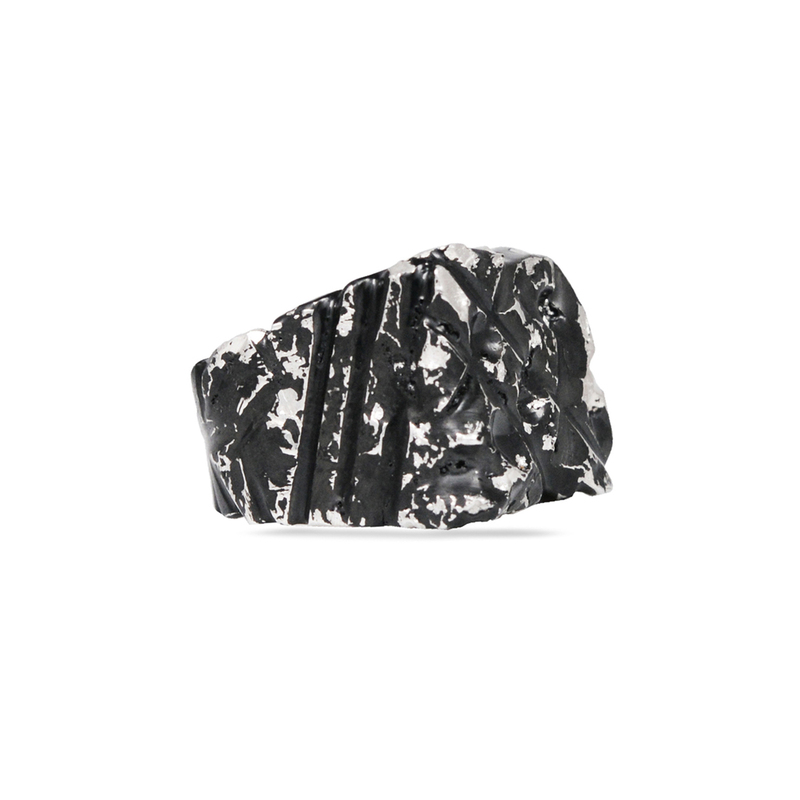 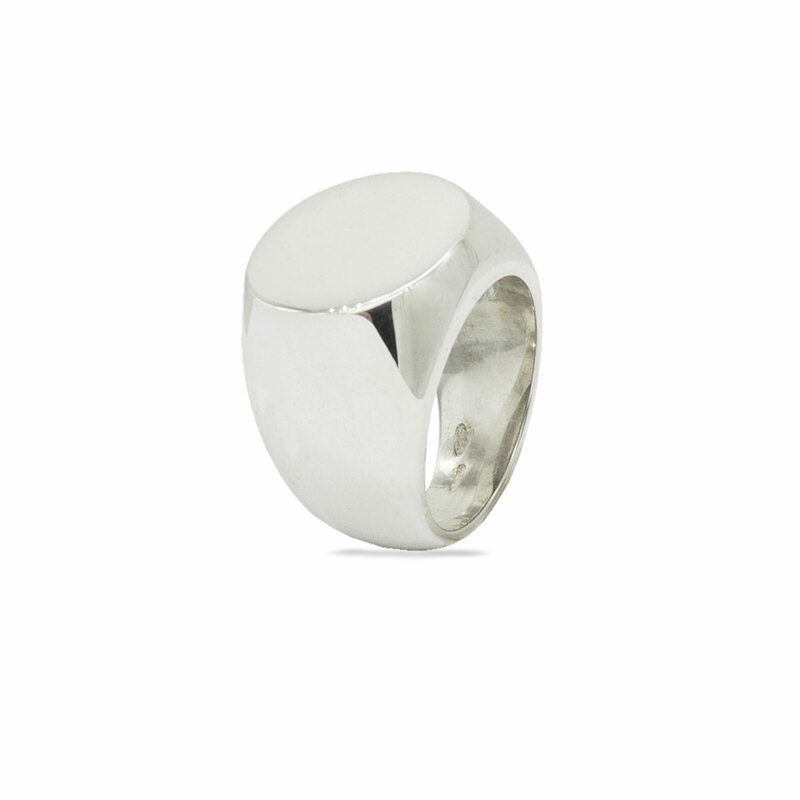 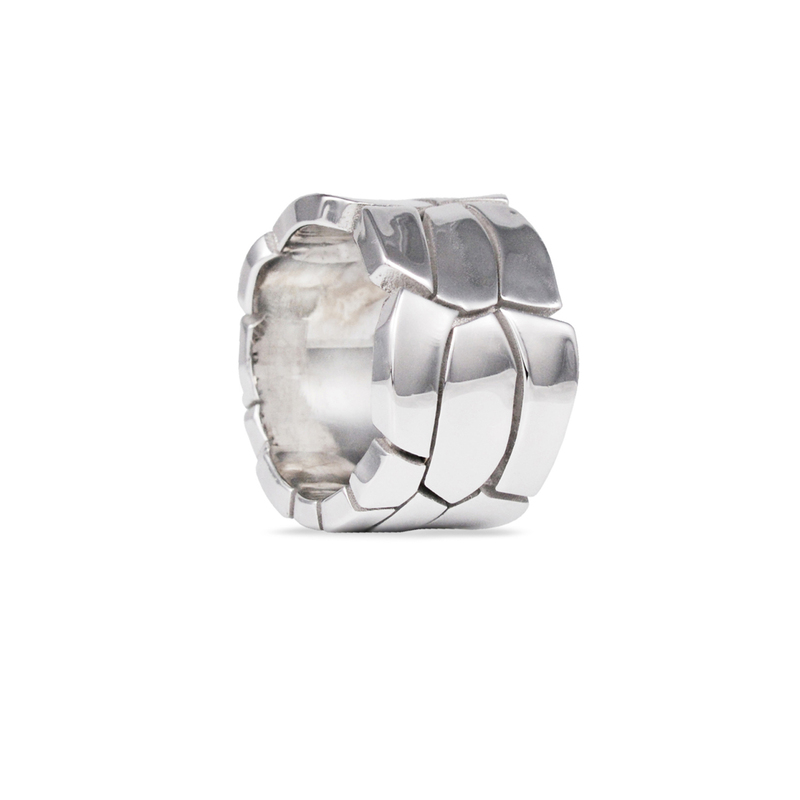 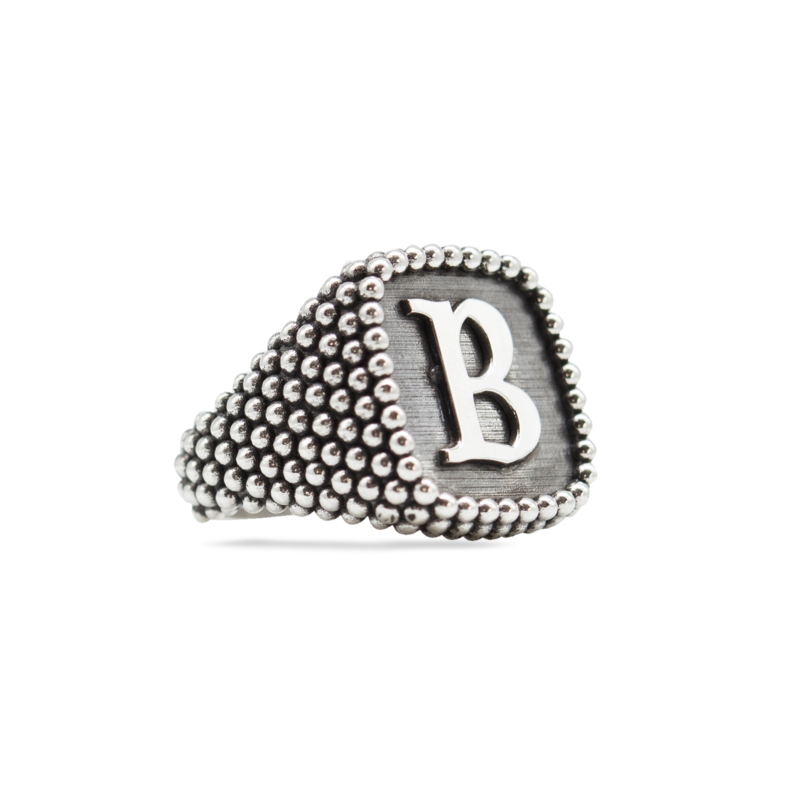 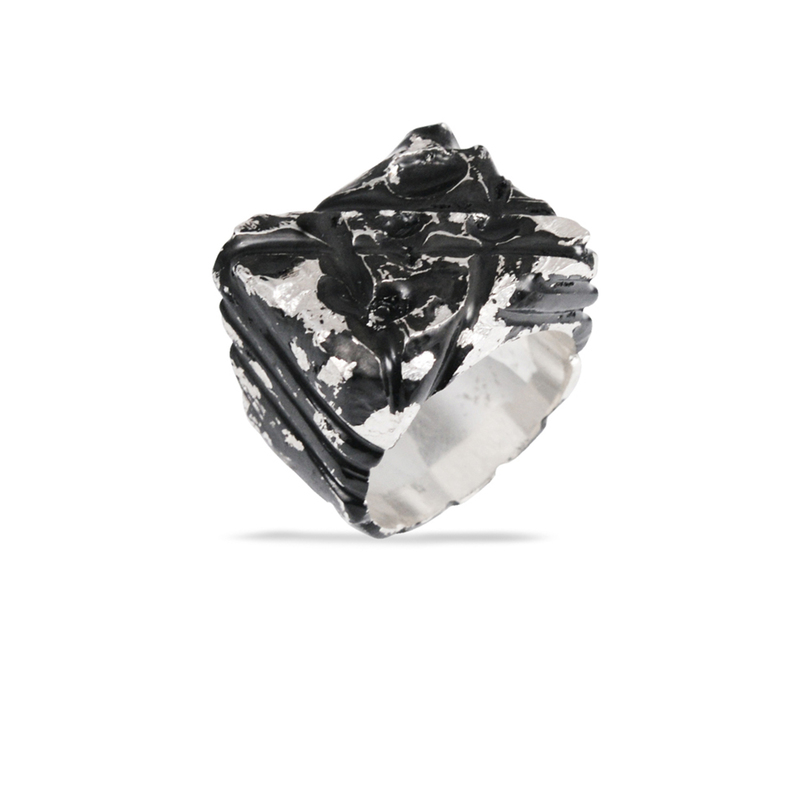 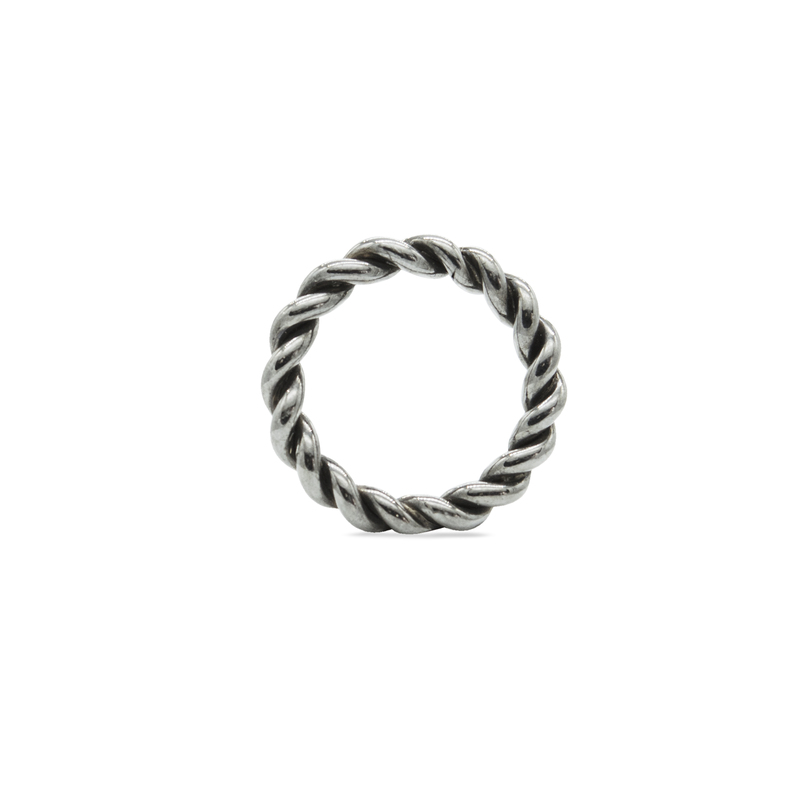 Ditte Silver Ring by Rawsen is handmade by tuscan craftsmen. 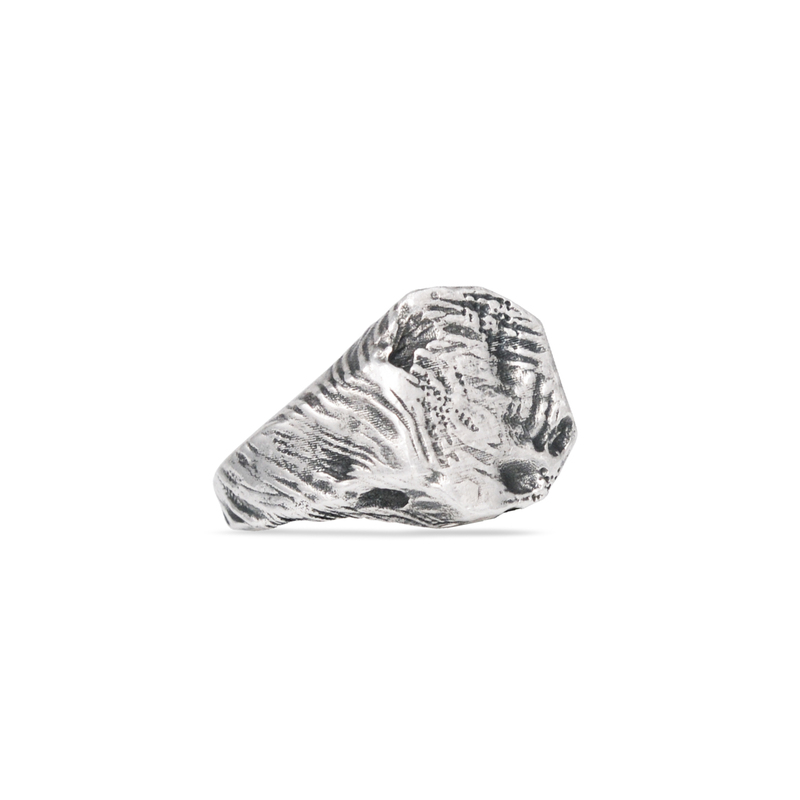 Bastet is designed to match the silver pendant collection and bracelet silver collection by Rawsen. 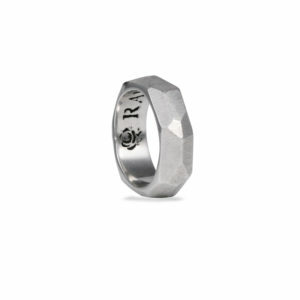 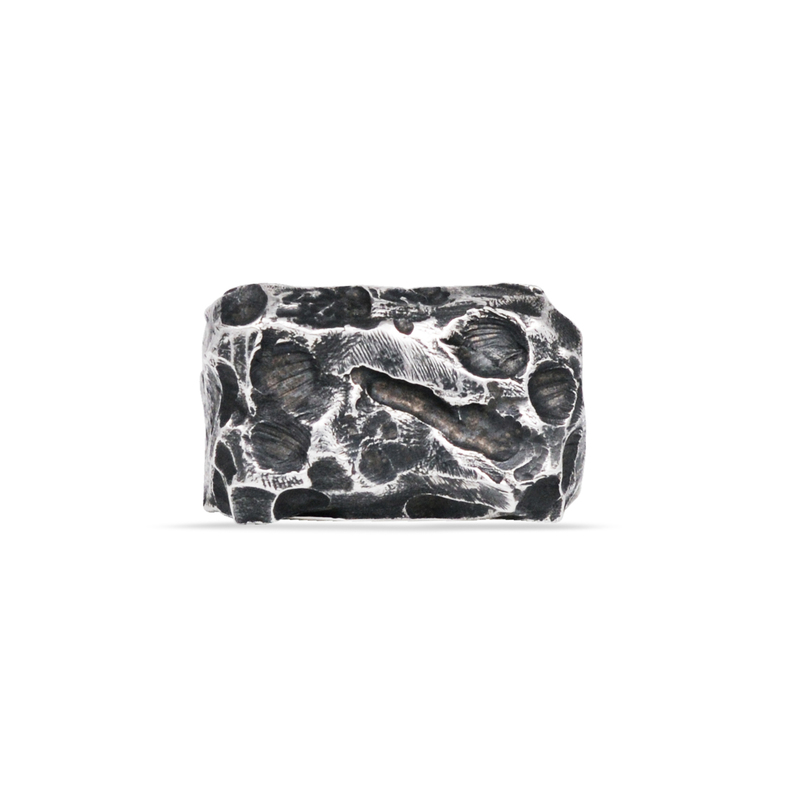 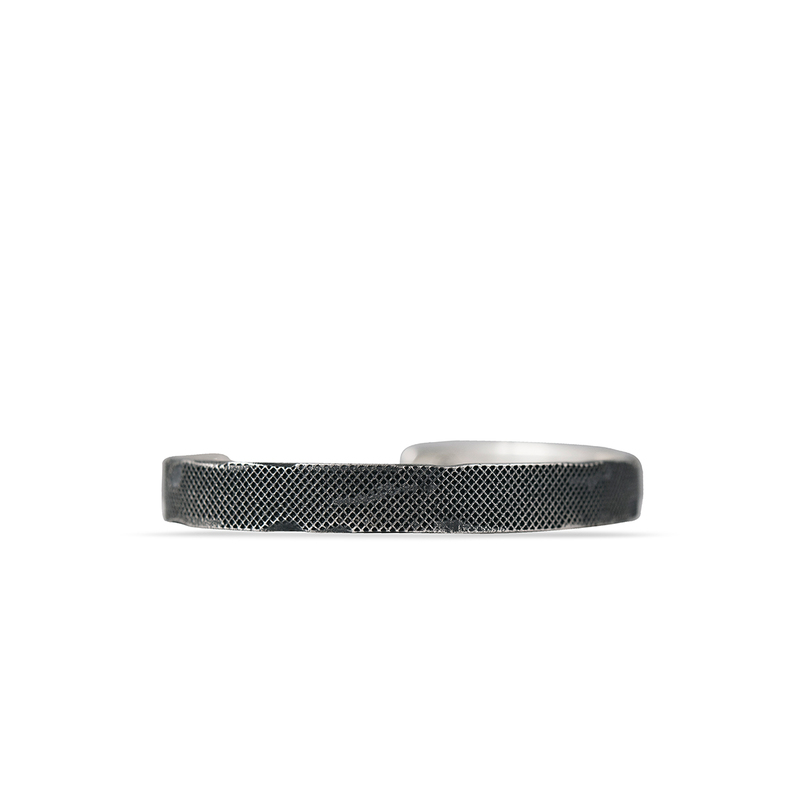 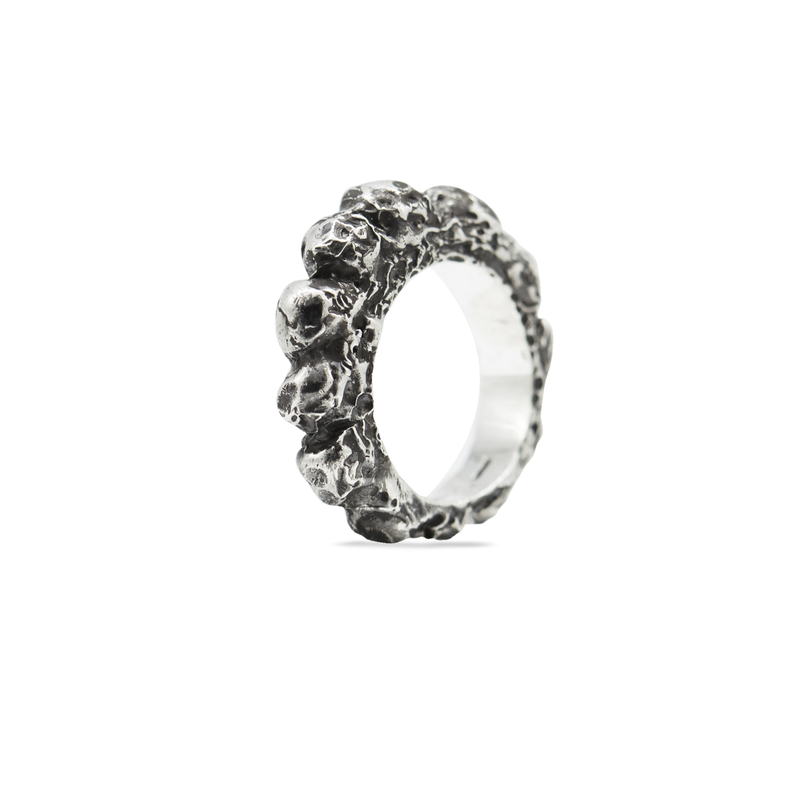 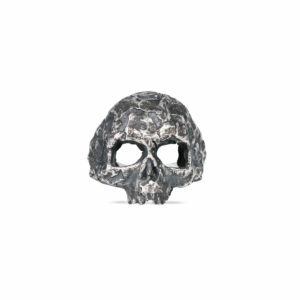 SKU: ane-ditte-ar Categories: Custom, Rings Tag: Lunar Brand: Rawsen. 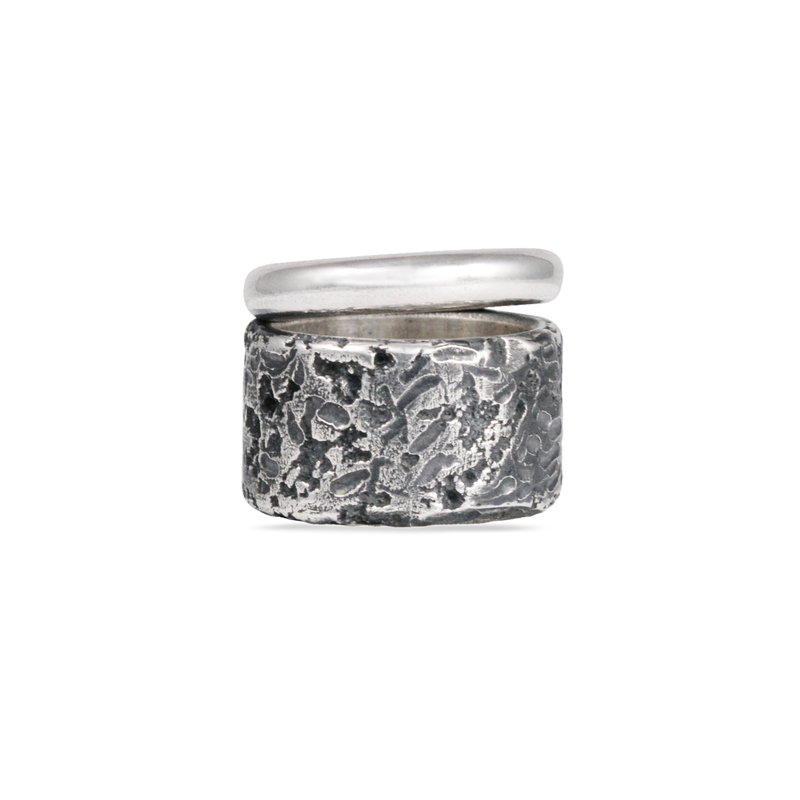 Ditte Silver Ring by Rawsen is inspired by Mount Ditte, the highest mountain in the mountainous massif above the Lasithi plain region. 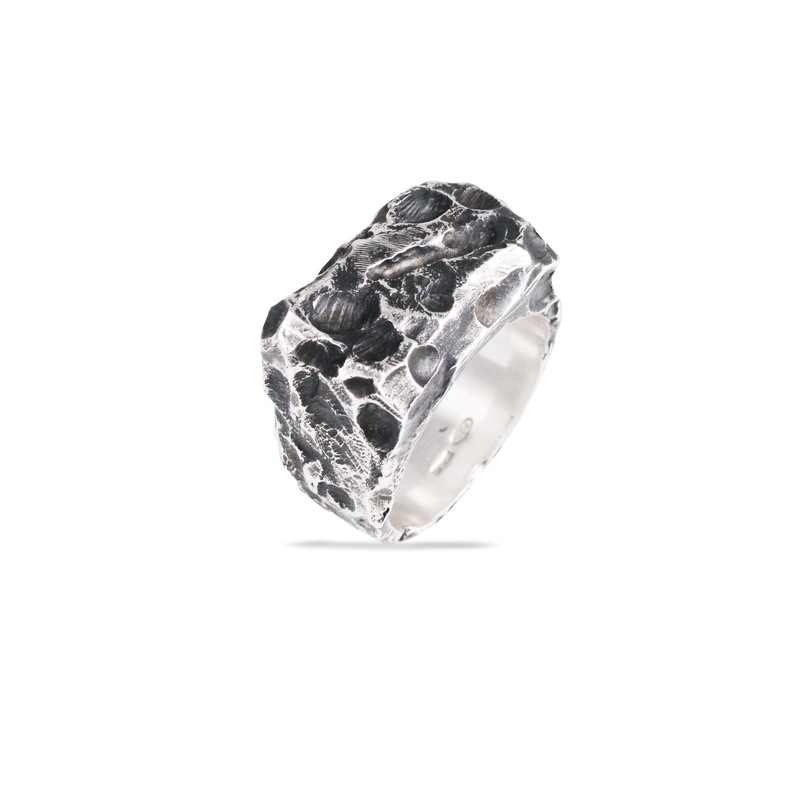 The myth tells that Rea gave birth to Zeus in a grotto on Mount Ditte to hide it from Father Crono. 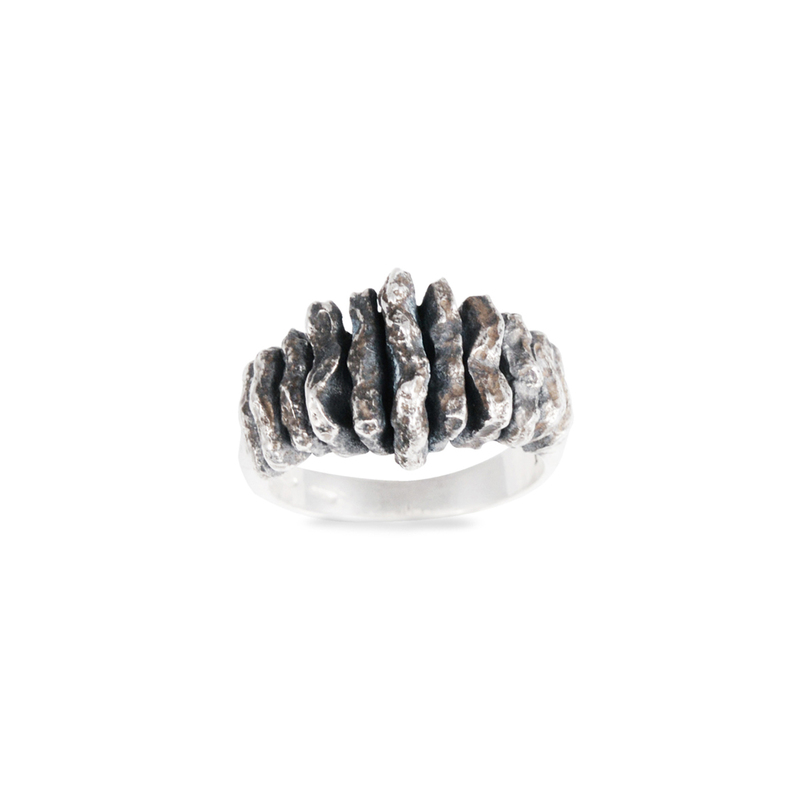 Ditte Silver Ring is handmade by craftsmen from Tuscan craftsmen, following the technique of melted wax casting, a very ancient melting technique. 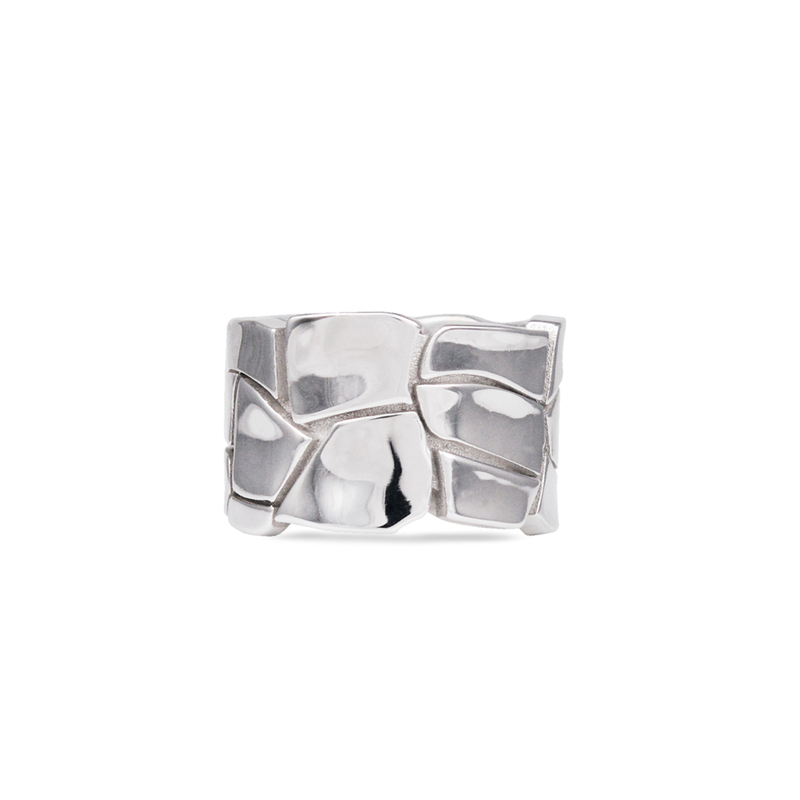 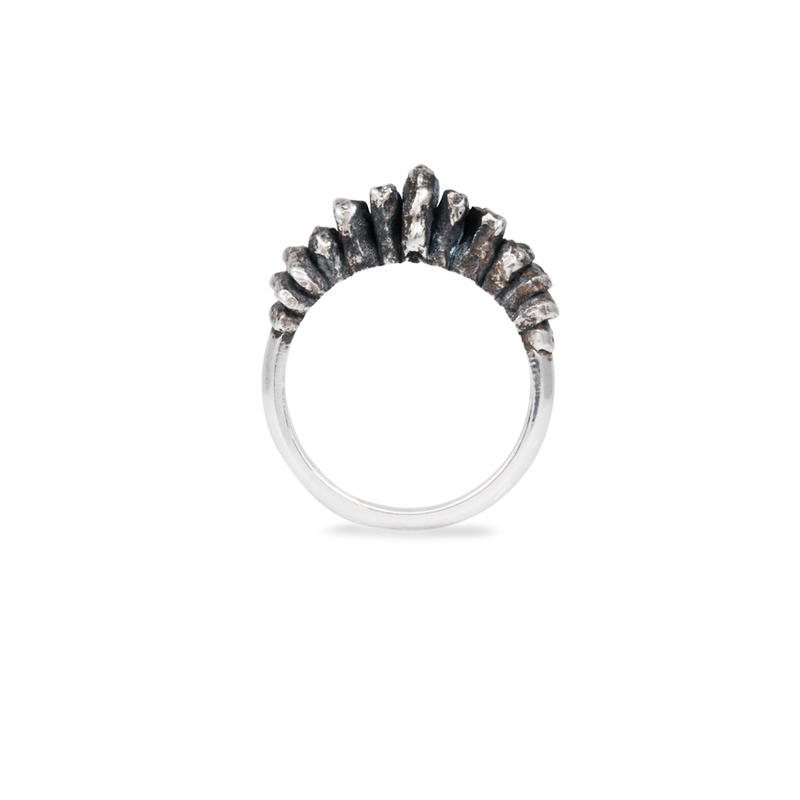 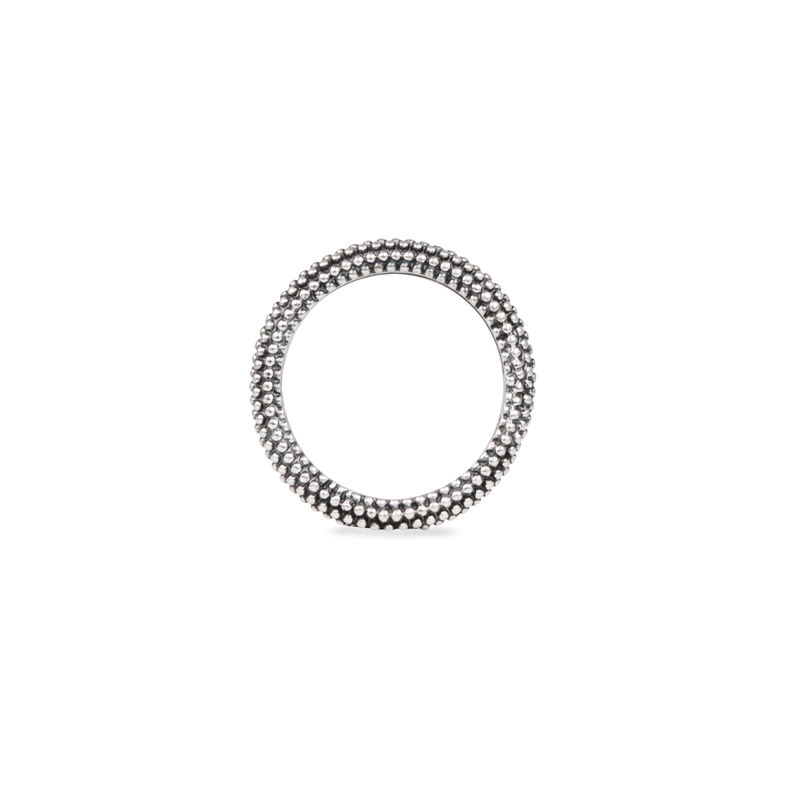 Ditte Silver Ring follows the process of creating all Rawsen rings made of 925 silver, a process that begins with the drawing of a sketch by the designer, then goes on to create a wax pattern until it reaches polishing by hand of each single ring.